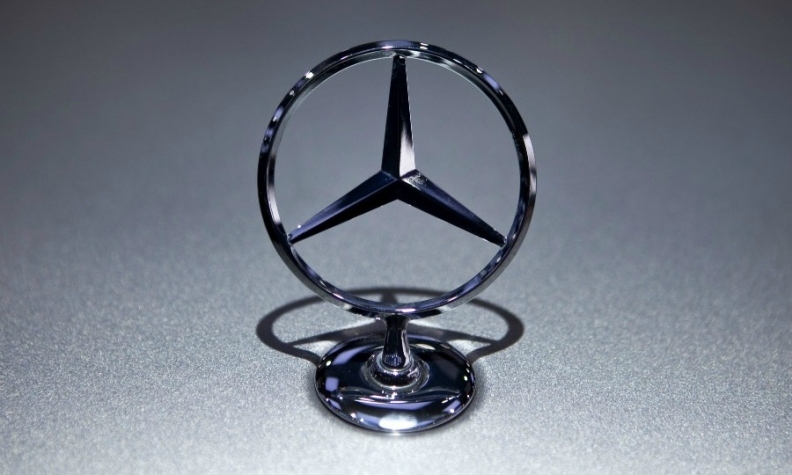 STUTTGART, Germany (Reuters) -- Daimler's Mercedes-Benz brand needs to catch up with German rivals BMW brand and Audi in China to meet its goal of becoming the world's largest maker of luxury cars by 2020, the carmaker's China chief, Hubertus Troska, said. In 2013, Mercedes sold 228,000 cars in China, compared with nearly 492,000 for Audi and over 362,000 for BMW. Mercedes may sell "clearly more than 300,000" cars in China next year after boosting volumes in the world's No. 1 auto market by about 30 percent this year, Troska told reporters at Daimler's base in Stuttgart, Germany. Mercedes must "significantly reduce the gap" to German rivals, Troska said. "There are huge opportunities to keep growing in China." Mercedes has lagged BMW and Audi in China for years, partly because of problems with distribution networks that have since been fixed. BMW is heading for a 10th straight year as the No. 1 in global luxury auto sales, but Germany's top three premium brands are showing signs of closing ranks. BMW's overall 2014 sales lead over No. 2 Audi has shrunk by a fifth to 43,000 cars after 11 months, compared with 54,000 at the same time a year ago as the two automakers reported sales of 1.63 million and 1.59 million respectively. Mercedes, which was overtaken as the top-selling luxury brand by BMW in 2005 and slipped into third place behind Audi in 2011, has narrowed its annual gap to BMW by 17 percent this year to 147,000 cars, compared with 177,000 a year ago. Mercedes sales rose to 1.49 million through November.